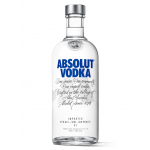 The Absolut Vodka (£22.00): a vodka produced by The Absolut Company with origins in Sweden showing an alcohol content of 40%. 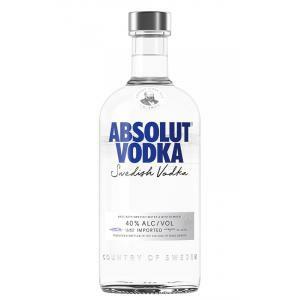 According to Uvinum users, the Absolut Vodka deserves an evaluation of 4,2 of 5 points and the professional ratings are: peñín: 90. 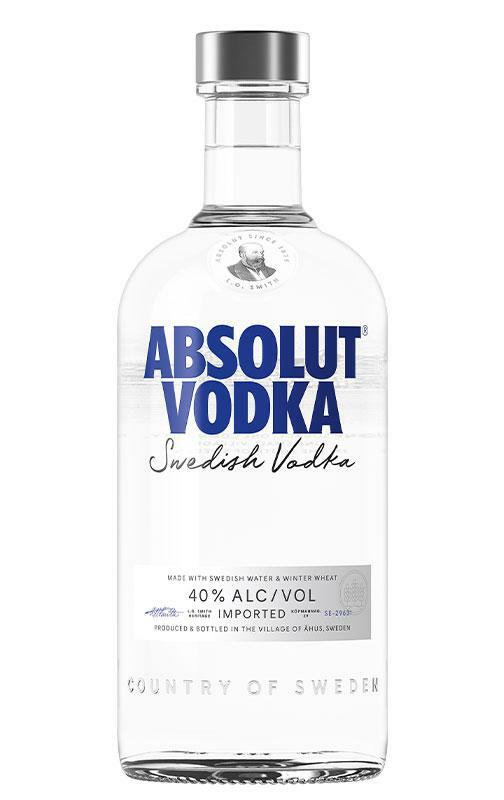 Absolut Vodka is a Swedish vodka made exclusively from natural ingredients, and unlike some other vodkas, it does not contain any added sugar. In fact Absolut is as clean as vodka can be. Still, it has a certain taste: Rich, full-bodied and complex, yet smooth and mellow with a distinct character of grain, followed by a hint of dried fruit. This vodka is perfect for making unique cocktails. One of our favorite cocktails is Vodka Soda, which not only tastes unique but is also a low-calorie alternative to traditional cocktails. - Colour: bright and crystalline. - Flavour: pure and strong flavour. - Taste: rich, full-bodied and complex, but smooth and mellow with the distinctive character of the grain of wheat, followed by a hint of dried fruit. 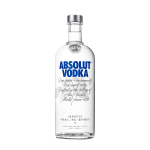 PRODUCTION DETAILS: Absolut Vodka is made exclusively from natural ingredients, unlike what happens with many other vodkas, contains no added sugar. Absolut is, in fact, may be as pure as vodka. 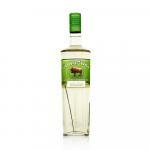 - This Swedish Vodka is now the number one selling vodka in the world. 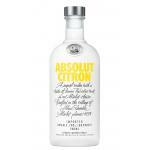 - Introduced in 1879 as an absolutely pure vodka which used a new distilling process called rectification. - Color: clean and bright. 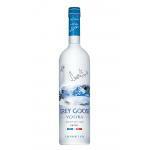 - Flavour: aromas of pepper and vanilla. - Flavour: granules, cool, nice, vented, oily aroma aroma. 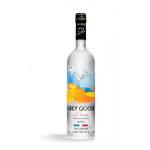 - Taste: smooth, light-bodied, some licorice flavors. 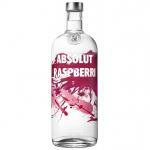 If you want to buy Absolut Vodka, at Uvinum you will find the best prices for Vodkas The Absolut Company. Get it at the best price at Uvinum, very easy and comfortable via any device. We have more than 59.000 products for sale in our catalog converting Uvinum this way into a leader in Europe with 38.000 clients who discovered their favourite wines at Uvinum.